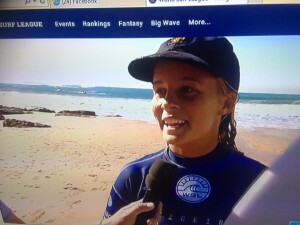 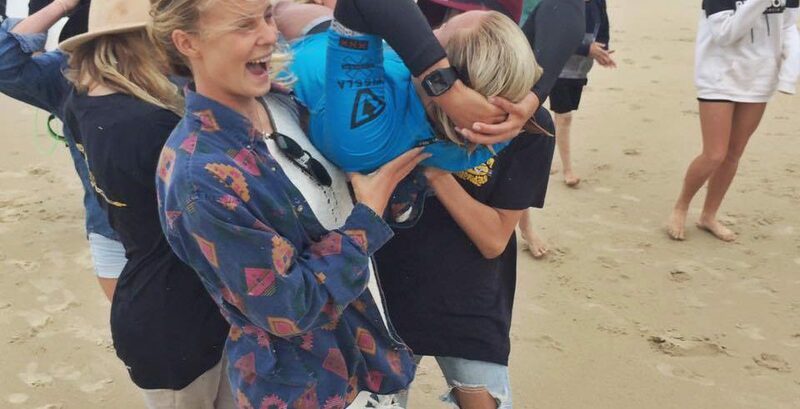 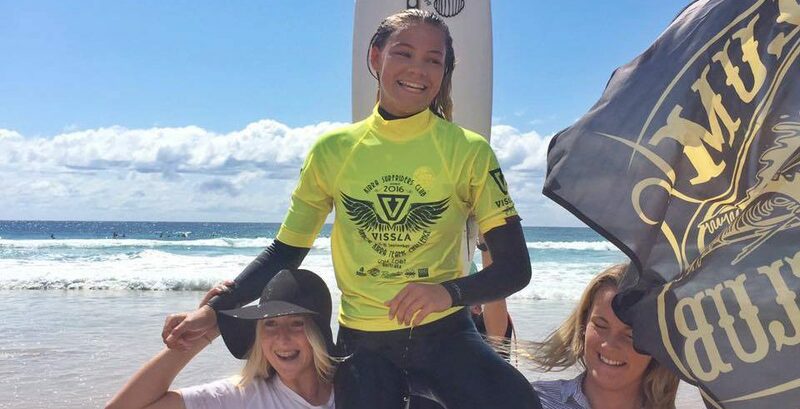 Ellia Smith takes out the Women’s Division in the 45th edition of the PaMaBendall surf contest. 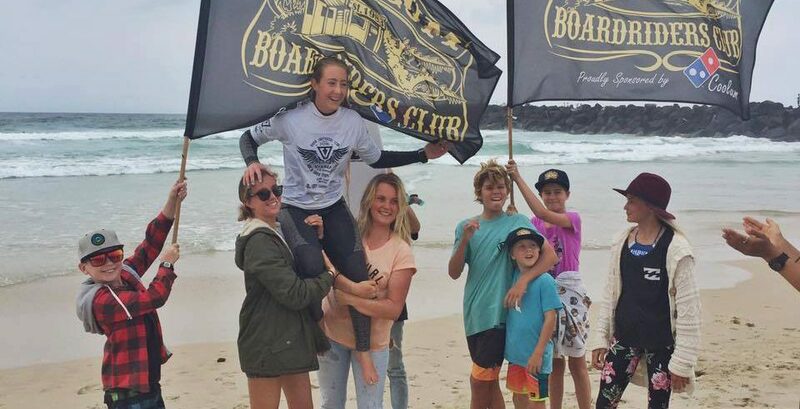 Birthday Girl Ellia shredded her way to take the coverted long running contest title amongst stiff competition. 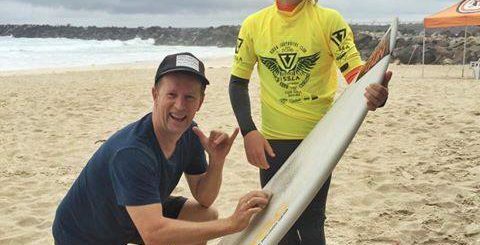 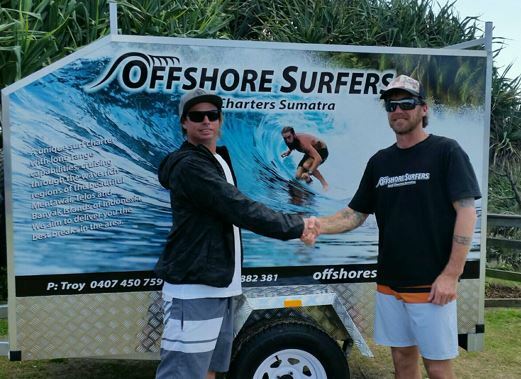 Lucky Zach scores the Offshore Surfers Dream Trip. 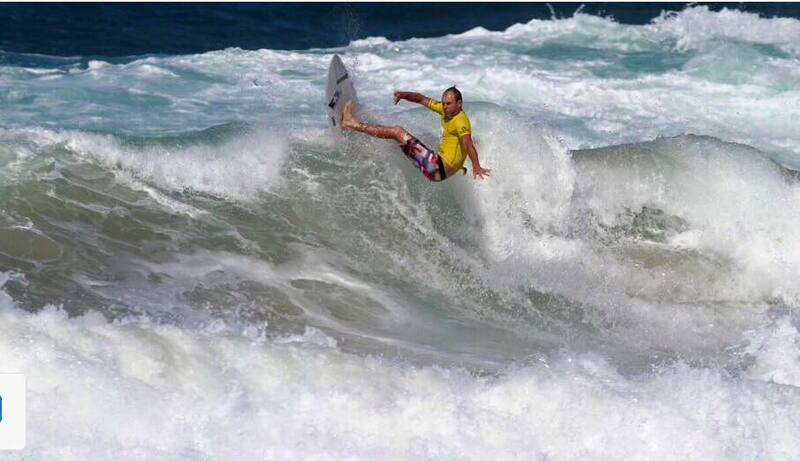 Well done Legend and a massive thanks to Troy and crew from Offshore Surfers for your ongoing support. 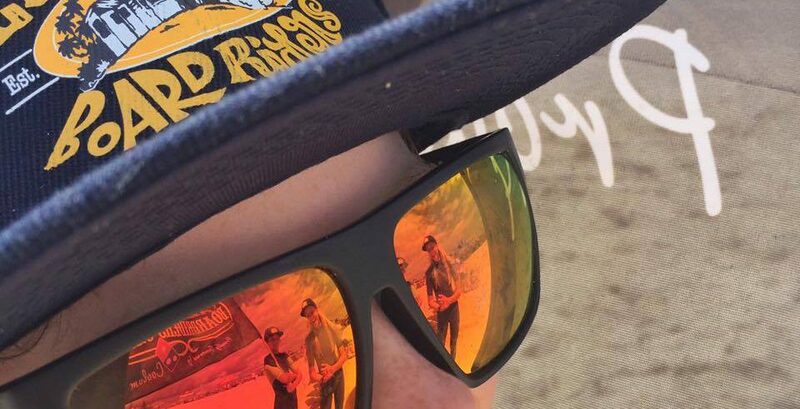 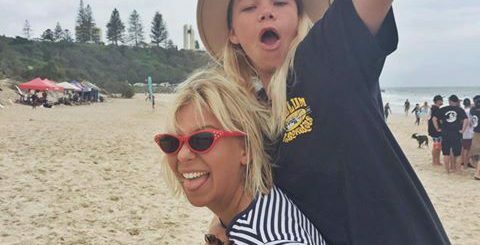 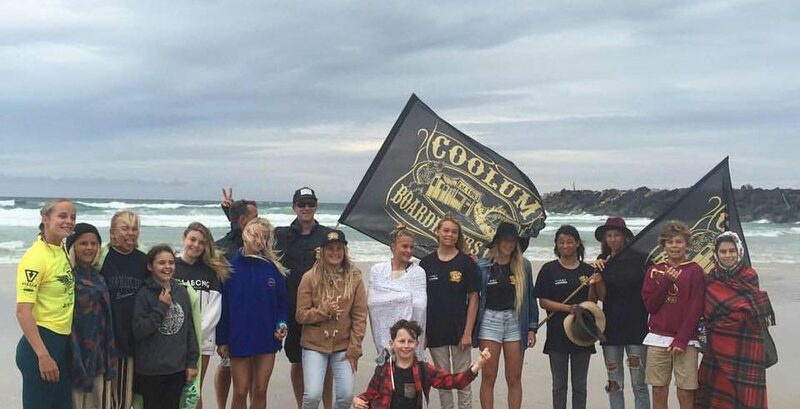 Or you can do it old style by printing out by clicking below, filling in and dropping in to your favourite Coolum surf shop with cash only. 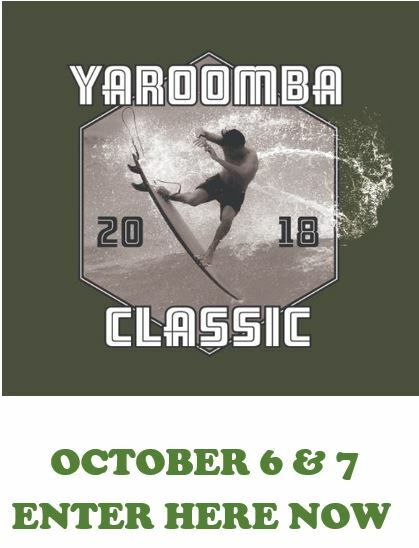 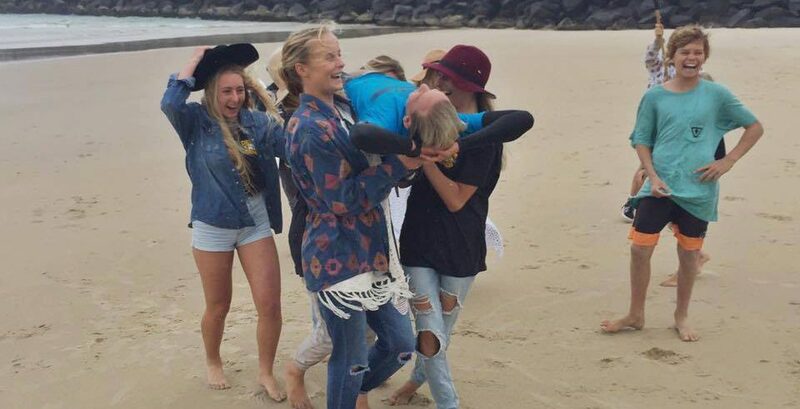 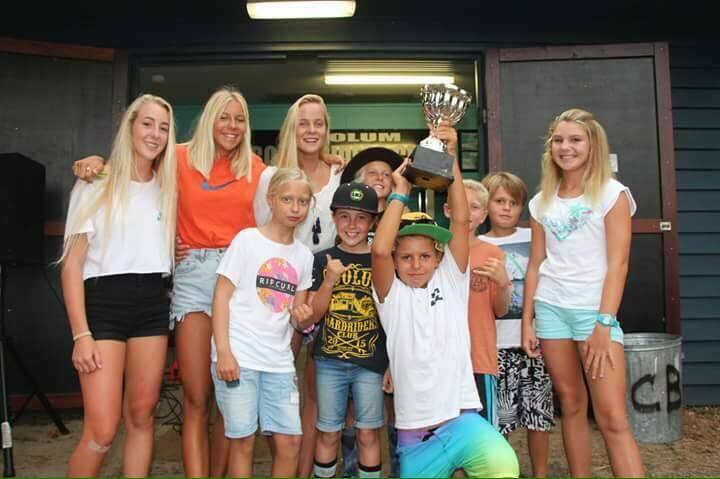 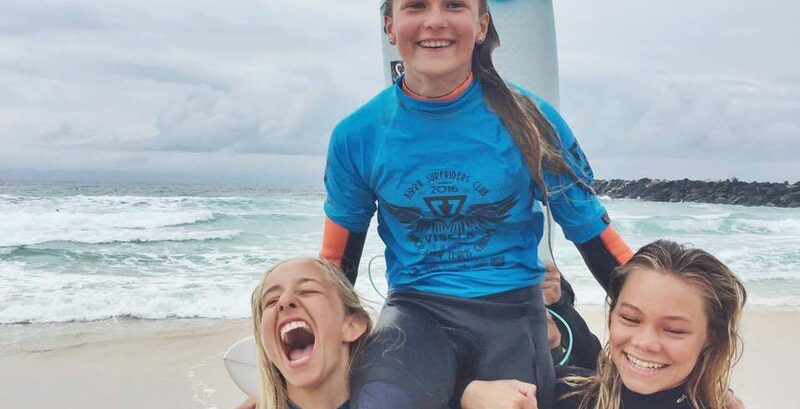 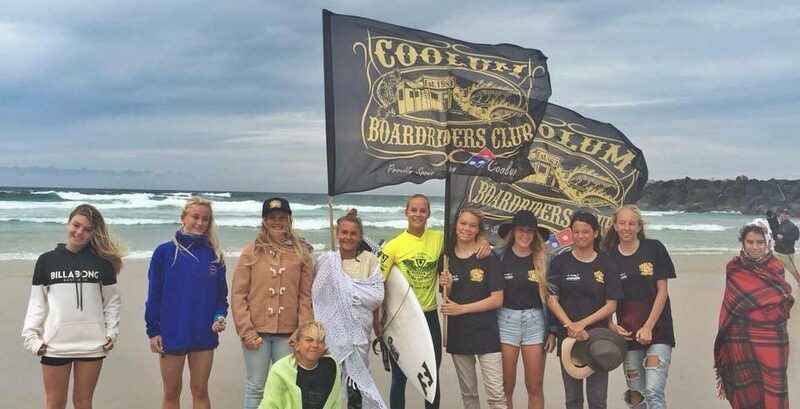 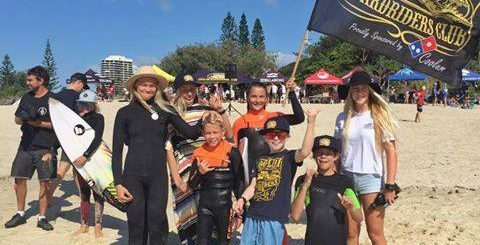 The Coolum boys and girls teams displayed their talent, sportsmanship and team spirit at this years Vissla Kirra Junior Teams Challenge event. 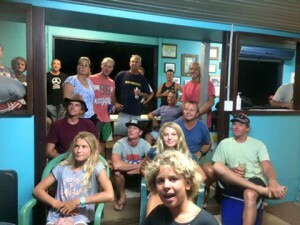 With our girls backing up last years win! 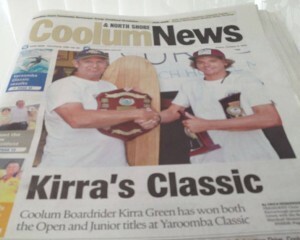 Good work Goffo!!!! 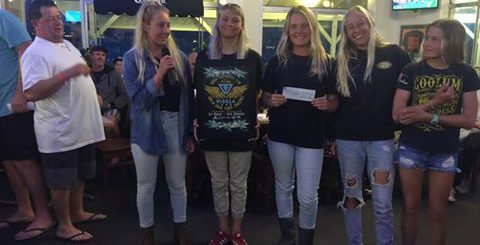 A win and a second !!! Gold Coast, Queensland Sunday 21st February, 2016 – The two day HIF Masters & Women’s, presented by World Surfaris culminated today in the finals to crown eight event one individual champions who are now one step closer to the prestigious title of Queensland Champion. 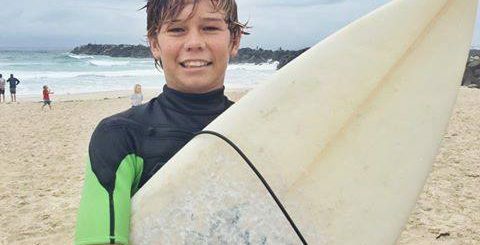 HIF is an all-about-choice health fund, providing better, more affordable, health cover options. 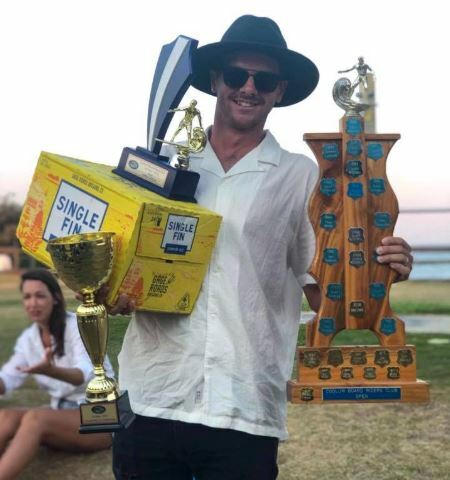 Sunshine Coast local Dave Reardon-Smith (Bli Bli, Qld) put on a dominate display of powerful surfing in the Over 35 Men’s division where secured a near perfect 9.77 point (out of a possible 10 points) ride forcing the remainder of the field to search a combination of scores to win. 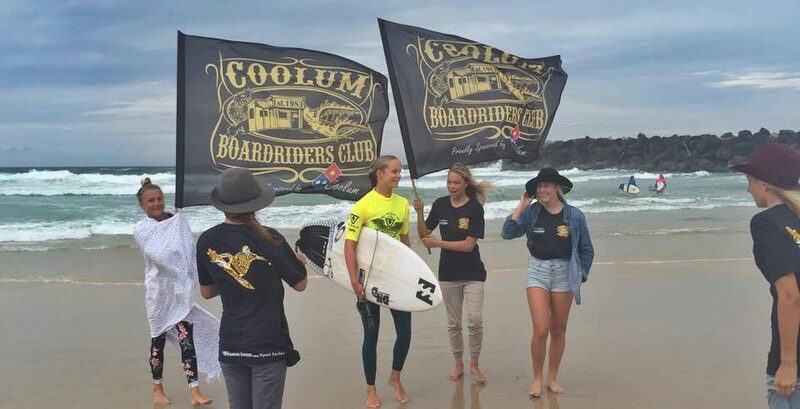 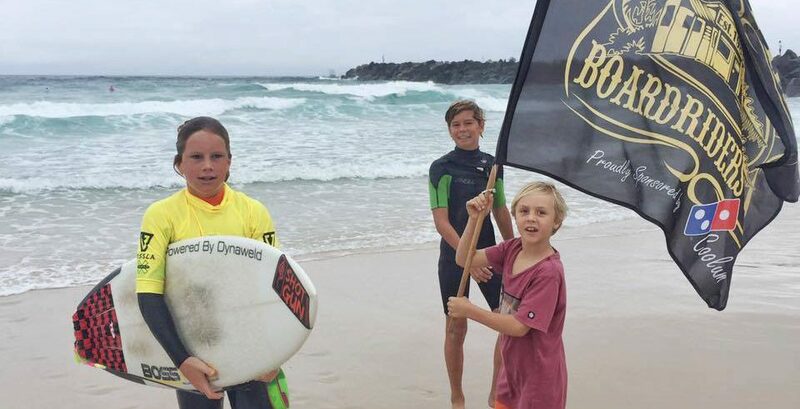 A late charge from Jye Gofton (Coolum Beach, Qld) was not enough to stop Reardon-Smith claiming the winner’s trophy and event one bragging rights. Jye Gofton (Coolum, Qld) backed up his second place result with a win in the Over 40 Men’s division. 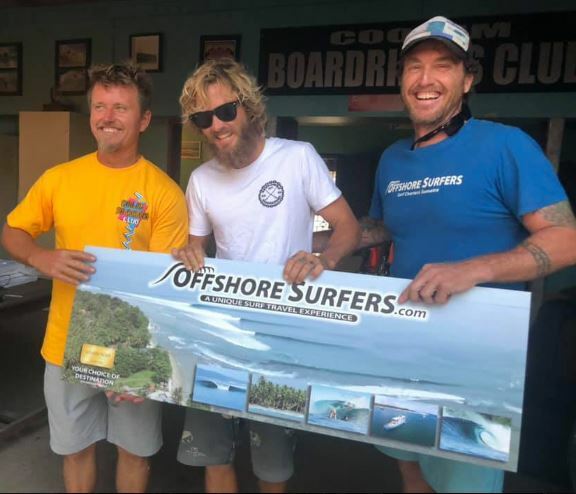 Gofton’s experience in beach break surfing was demonstrated throughout the final where he relegated Mark Richardson (Palm Beach, Qld), Ben Silk (Dicky Beach, Qld) and Kyle Robinson (Robina, Qld) into the minor placings respectively. 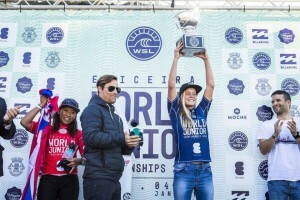 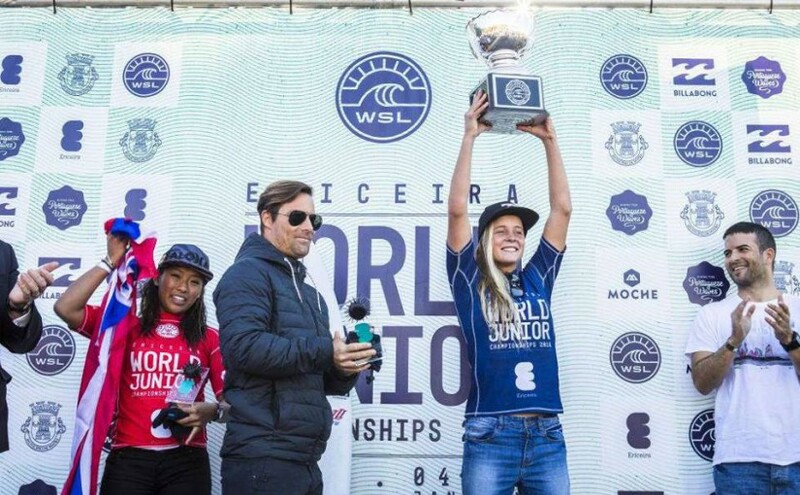 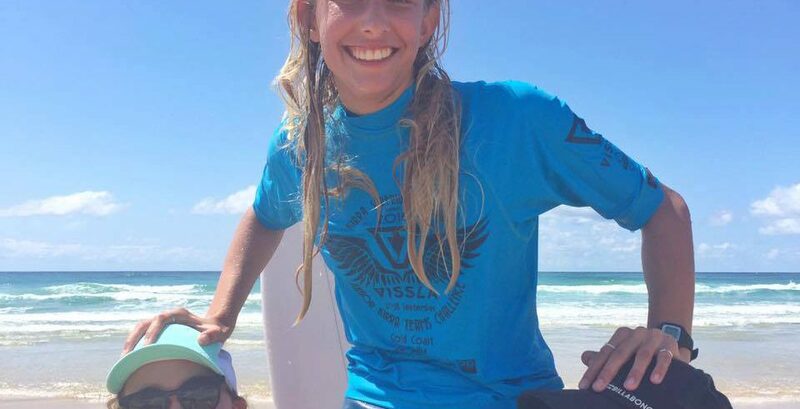 Isabella Nichols (AUS), 18, won theEriceira World Junior Championships today, claiming the World Junior Champion titles in clean three-to-four foot waves at the pristine Ribeira d’Ilhas pointbreak. 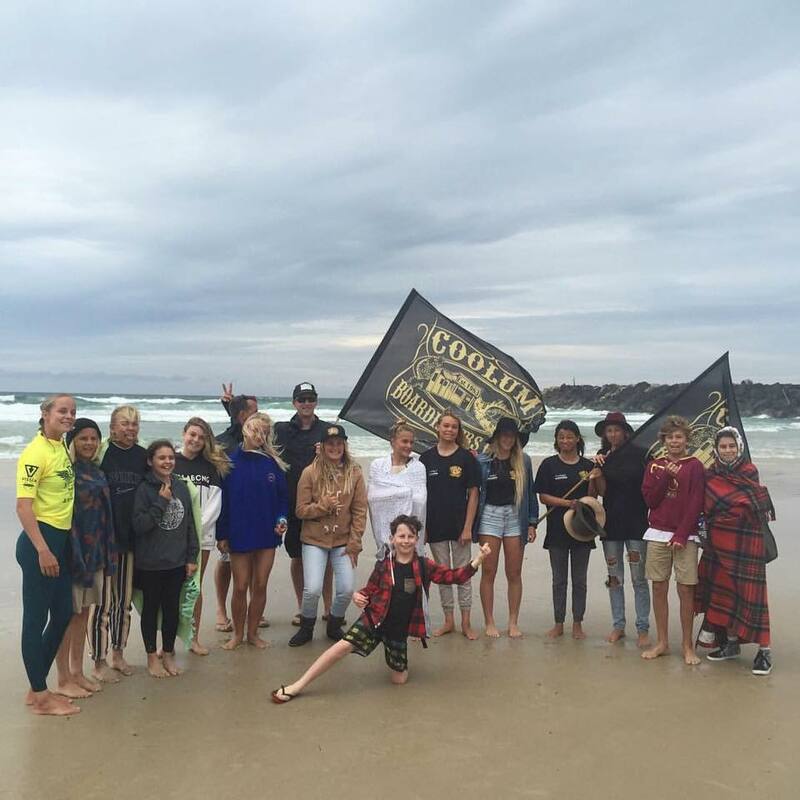 Competition culminated with the finals in beautiful surfing conditions around lunchtime. 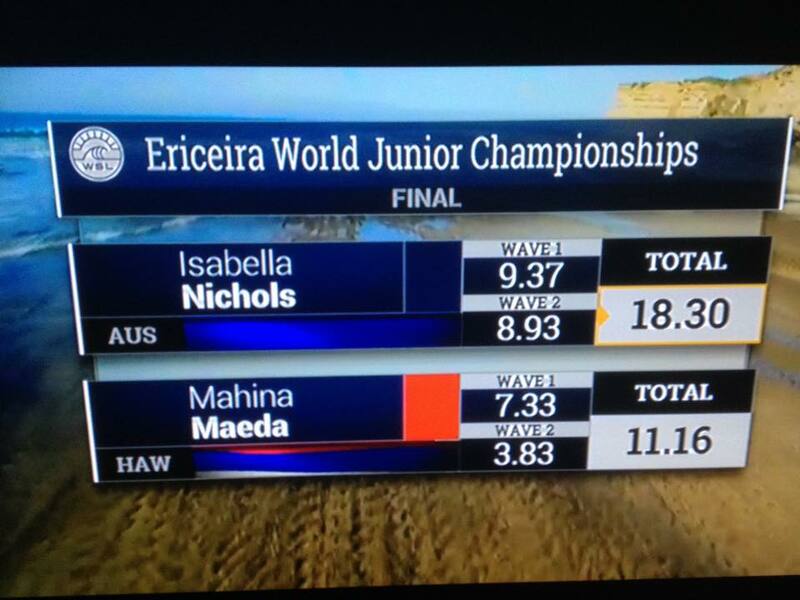 Isabella Nichols started building early in her final with an excellent 8.93 to apply pressure on her opponent and quickly backed it up. 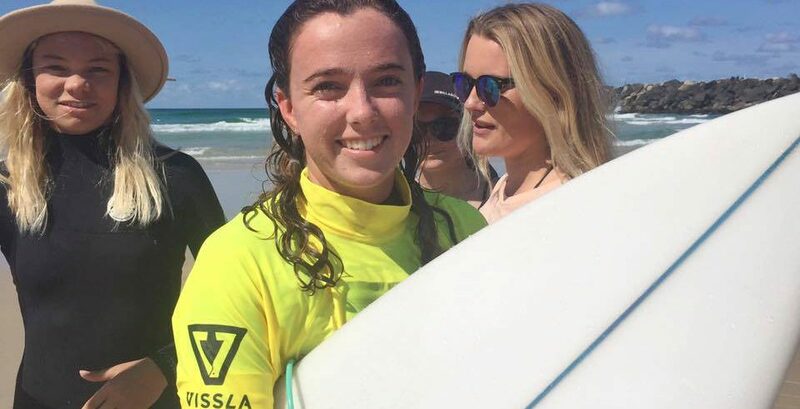 The young Australian kept building momentum and dropped an incredible 9.37 for her polished aggressive forehand attack on the long Ribeira walls. 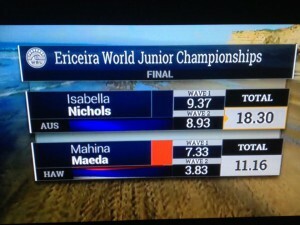 With a solid 18.30 combined heat total, Nichols’ claimed the win over reigning World Junior Champion Maeda. 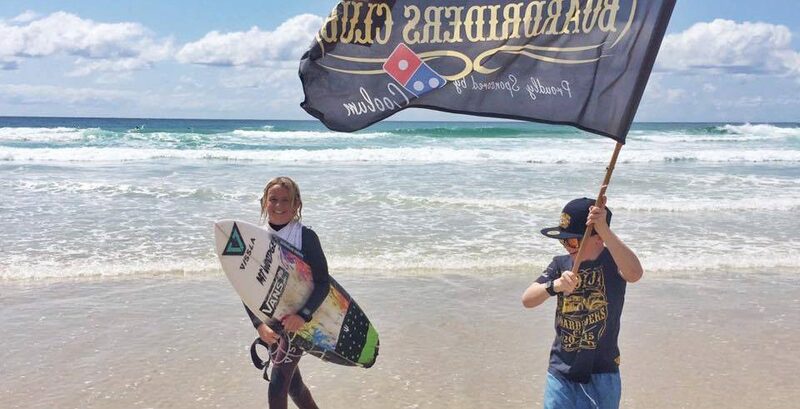 A true inspiration for our community.